Foldable, and with a high performance frame; that’s why Linky is unique. 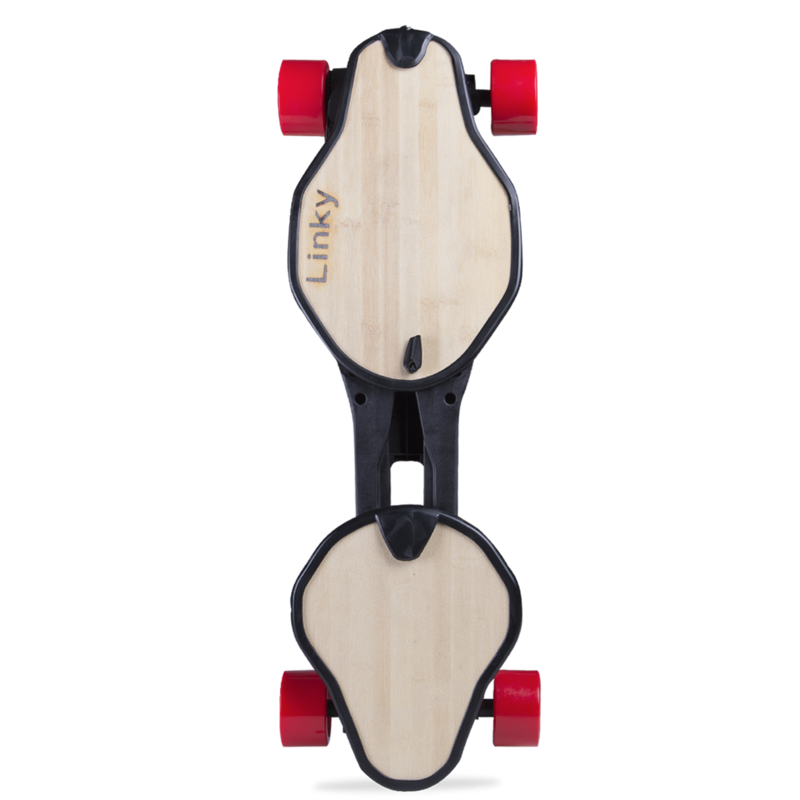 Constructed with Carbon fiber and 100% bamboo for a sleek, responsive ride. 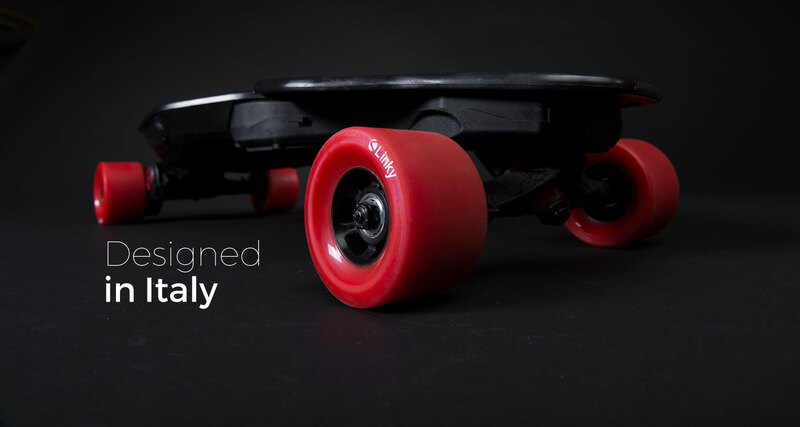 Advanced polymers, carefully shaped by our engineers, allow lightness and flexibility while cruising over bumpy roads. 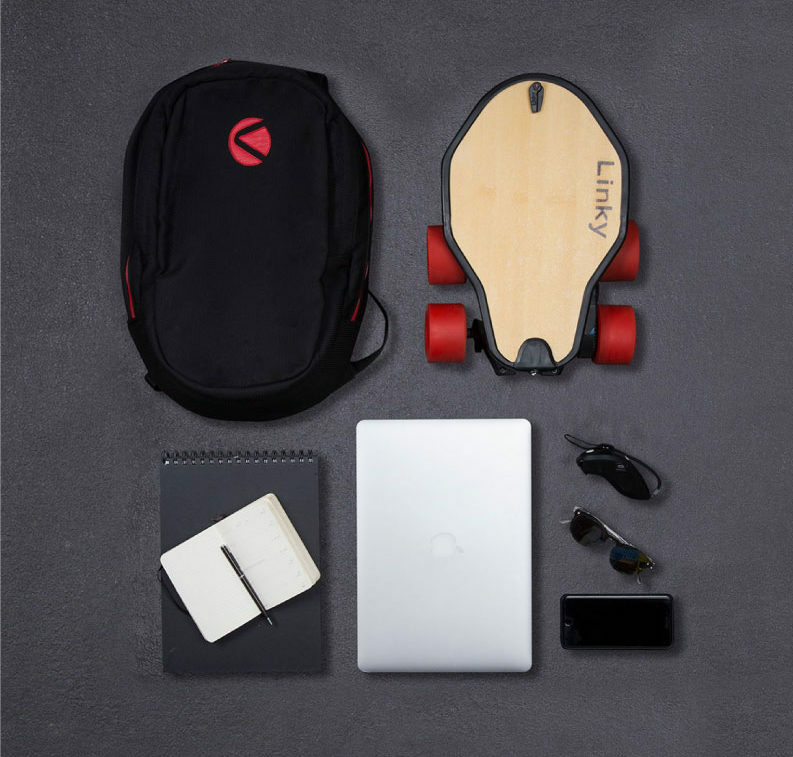 Linky isn’t just about power; it’s about choice, giving riders a fuller experience. Ready for an adrenaline rush? just hit the sport mode and have fun. Want to relax? Cruise mode is perfect for enjoying yourself while surfing on the road. 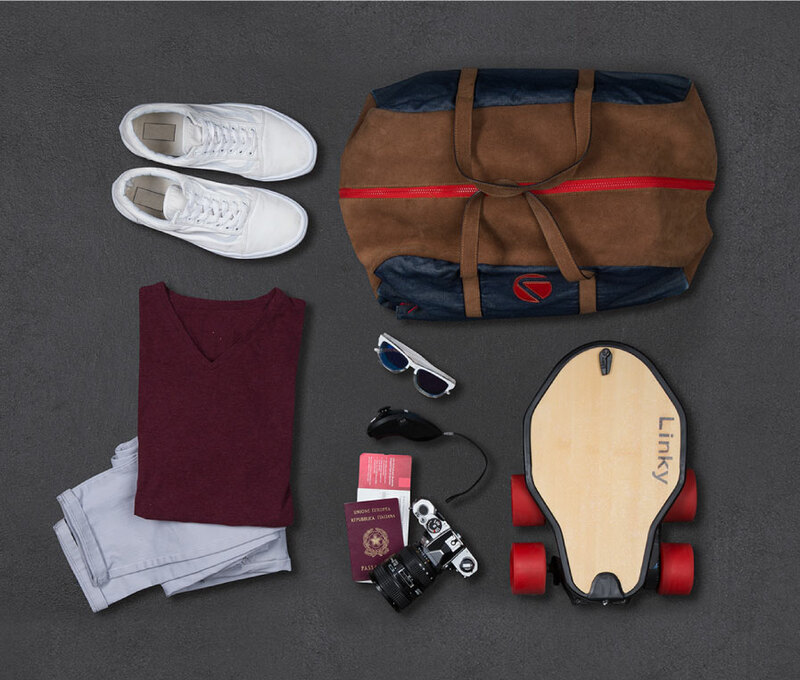 For the tireless city explorers, we even made an eco mode to save on battery life, so you will soon forget the last time you charged your linky.